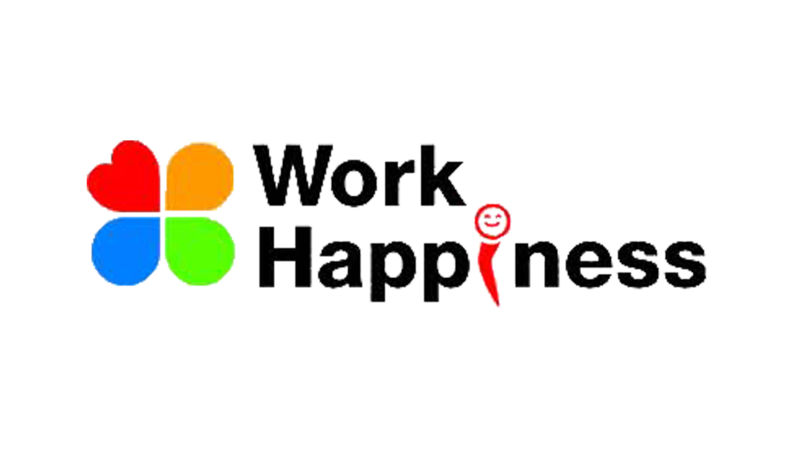 Work Happiness is the leading specialists for corporate team building in Japan delivering the world renowned Catalyst Global team building products to the same international standards. From ice-breakers and energizers for your next conference to interactive business games which highlight strategic thinking, collaboration, planning and time management in your team, Work Happiness Japan can tailor a bespoke solution to suit your needs. 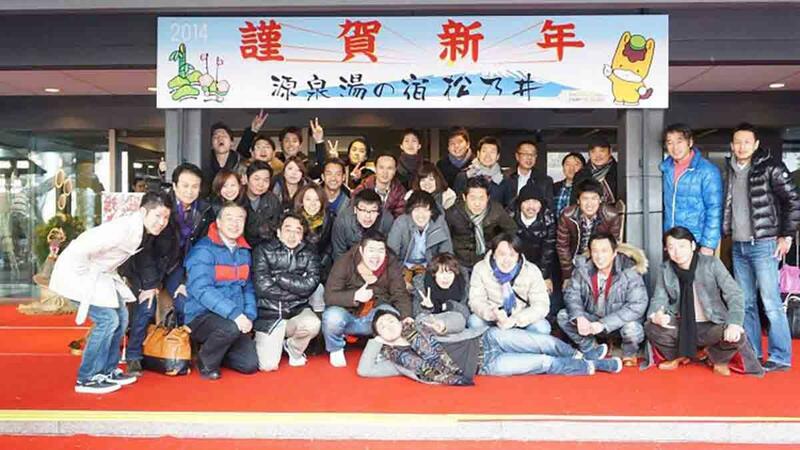 Located in Hamamatsu-cho in central Tokyo, Work Happiness Japan run team building programs, staff training across Japan, including major centers such as Tokyo, Yokohama, Osaka, Kyoto, Nara, Fukuoka, Sapporo and more remote areas of Japan such as Fuji-Hakone, Nikko, Hakodate and Shizuoka.